Exclusive current cigarette and cigar use was associated with increased risk for all-cause mortality. 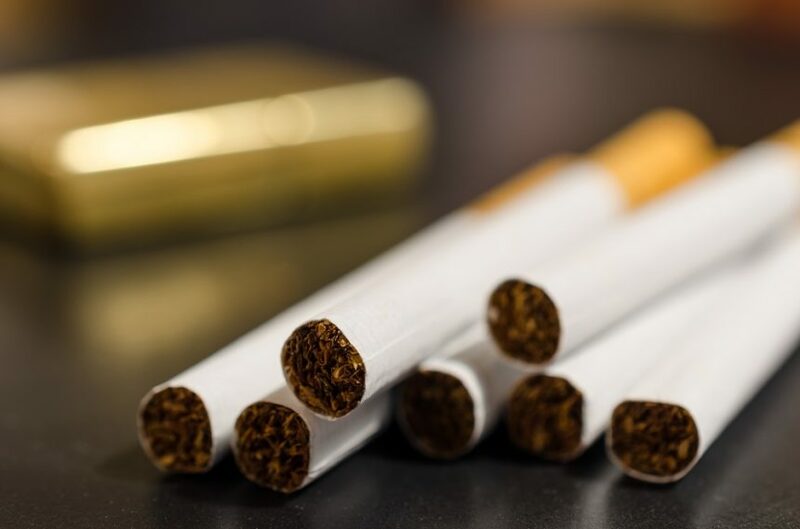 HealthDay News — Exclusive current cigarette and cigar use is associated with increased risk of all-cause mortality, according to a study published in JAMA Internal Medicine. Carol H. Christensen, PhD, MPH, from the US Food and Drug Administration in Silver Spring, Maryland, and colleagues used data from the National Longitudinal Mortality Study to examine the mortality risks associated with exclusive use of cigars, pipes, and cigarettes. Participants provided tobacco use information at baseline starting from 1985 and were followed through the end of 2011; data were included for 357,420 participants. The researchers noted 51,150 recorded deaths during follow-up. Compared with never tobacco users, exclusive current cigarette smokers and exclusive current cigar smokers had increased all-cause mortality risks (hazard ratios [HR], 1.98 and 1.20, respectively). The risk of dying from a tobacco-related cancer (including bladder, esophagus, larynx, lung, oral cavity, and pancreas) was increased for exclusive current and former cigarette smokers, exclusive current cigar smokers, and exclusive current pipe smokers (HRs, 4.06, 1.61, and 1.58, respectively). Statistically significant associations were seen for deaths from lung cancer, oral cancer, circulatory death, cardiovascular death, cerebrovascular death (stroke), and chronic obstructive pulmonary disease for current non-daily cigarette smokers (HRs, 6.24, 4.62, 1.43, 1.24, 1.39, and 7.66), as well as for daily smokers. “This study provides further evidence that exclusive use of cigar, pipes, and cigarettes each confers significant mortality risks,” the authors wrote.